Always wondered what Barcelona can give to a tourist. We invite you to visit all of ours Barcelona dedicated articles. There you can find main sights and wondering if there still places to visit. Looking to step off the beaten track and get into the local rhythm? Or maybe you just want to escape the tourist crowds? 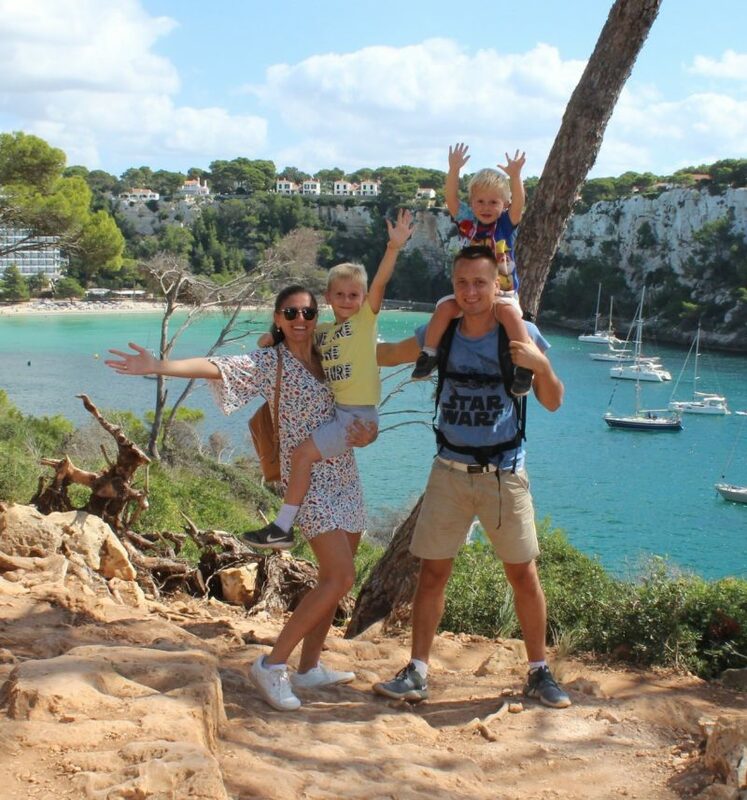 We try to cover all your wonderlust feeling, whatever your interests, whatever the weather and of course all tips are for travellers with kids.